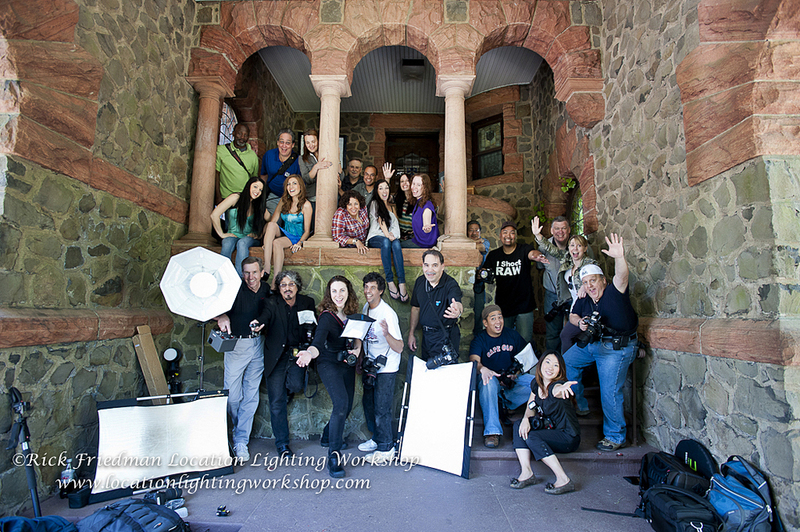 Thank you to Peter Poremba of Dynalite & Marc Ziccardi of PNY for joining the workshop! To see my work, please visit my website! 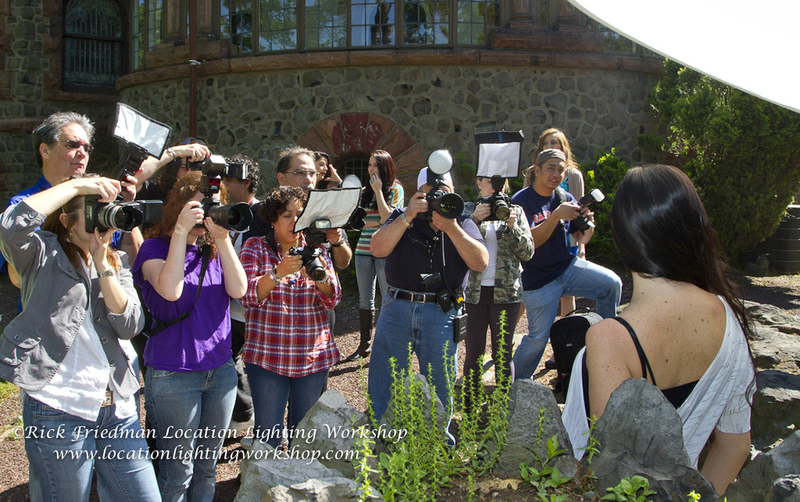 To see more workshop pictures & info, please visit my FB page!